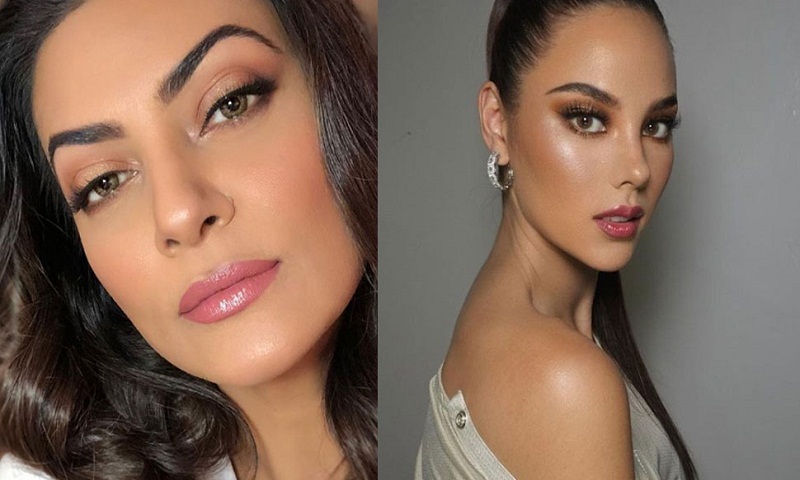 Miss Universe 2018 pageant was organised in Bangkok on Sunday. The show had 94 contestants who competed for the crown and was hosted by five-time Emmy Award-winner Steve Harvey. Miss Philippines Catriona Gray was crowned as the winner, succeeding South Africa's Demi-Leigh Nel-Peters. The actress was last seen in 2010 film 'No Problem'. It was directed by Anees Bazmee and produced by Anil Kapoor, who also played one of the leads in the film. It had an ensemble star cast with the likes of Sanjay Dutt, Akshaye Khanna, Sushmita Sen, Paresh Rawal, Kangana Ranaut, Neetu Chandra and Sunil Shetty.